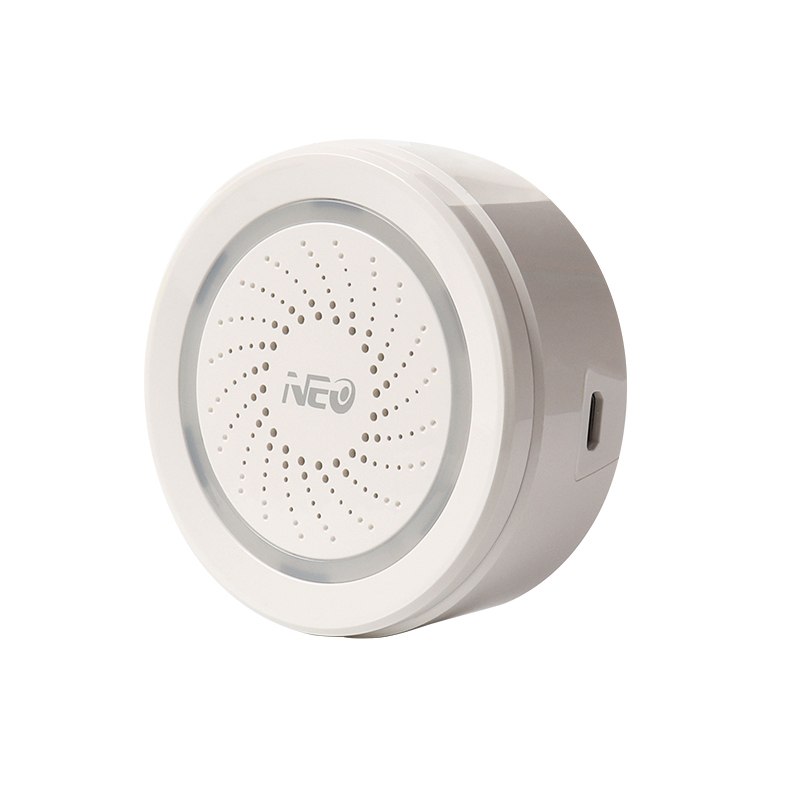 Successfully Added NEO Smart WiFi Siren Alarm - 2.4GHz WiFi, Plug and Play, 100dB Loud Alarm, APP to your Shopping Cart. Do not need home gateway, you can easily achieve the intelligent control of home appliances, simple operation, easy to use. Plug and play with small size which could plug in anytime to use. The Smart WiFi Siren Alarm comes with a 12 months warranty, brought to you by the leader in electronic devices as well as wholesale security gadgets..